Convert Outlook Emails to RTF for backup. You are here: CoolUtils > Total Outlook Converter > Convert Outlook Emails to RTF for backup. Sometimes, when you receive hundreds of emails every day, it becomes difficult to keep them all in email client folders. It is far more comfortable to store the messages with important information in separate files. 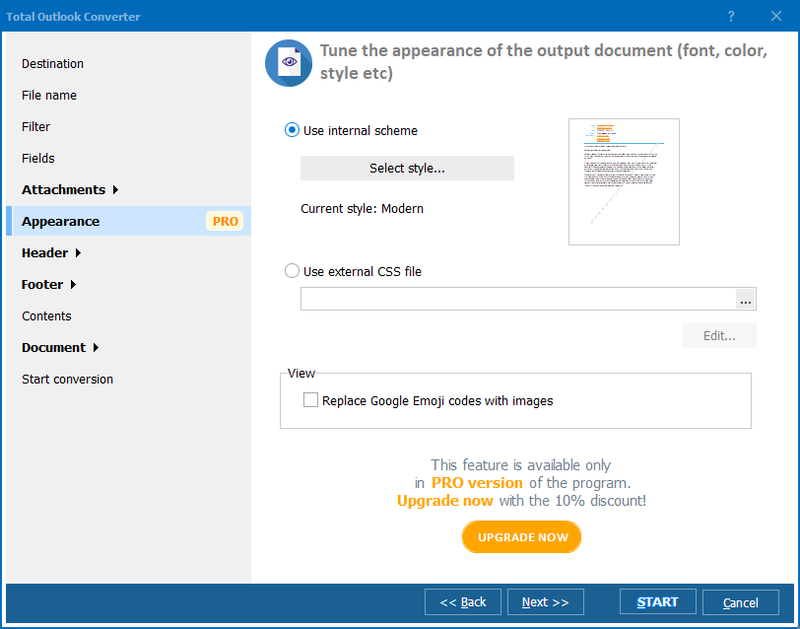 Outlook format cannot be read by other applications, so it is better to convert Outlook to RTF files that are supported by most of text editors. RTF is a Reach Text Format that allows saving formatted text, so your emails will be saved unchanged. How to convert Outlook into RTF? Perhaps, the only way to do this is to use special email converter that support RTF format. The best one is Total Outlook Converter that was developed specially for Outlook mail client. 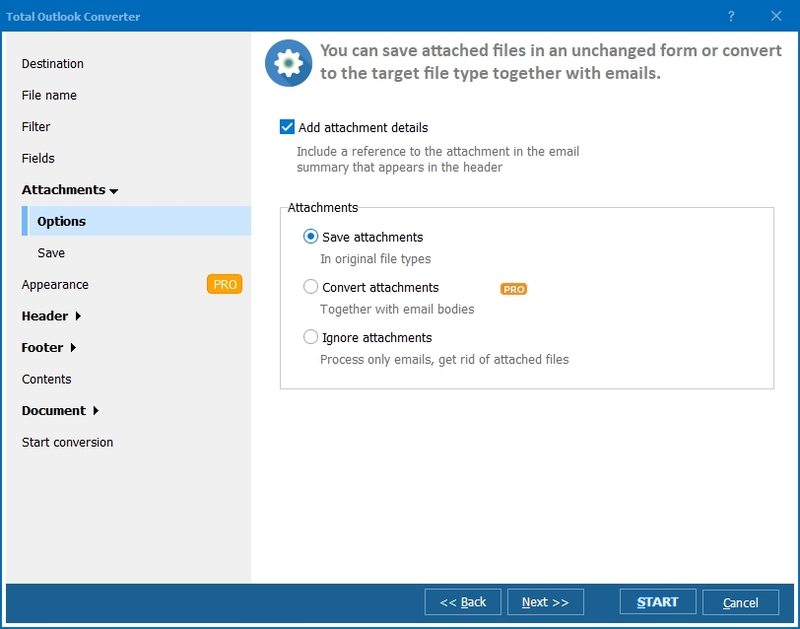 It is synchronized with Outlook so that can display your inbox content and allow you to select messages required for conversion. 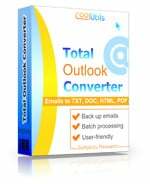 Total Outlook Converter is a good choice for any user thanks to its handy interface, that in a clear manner helps you to do all necessary settings. 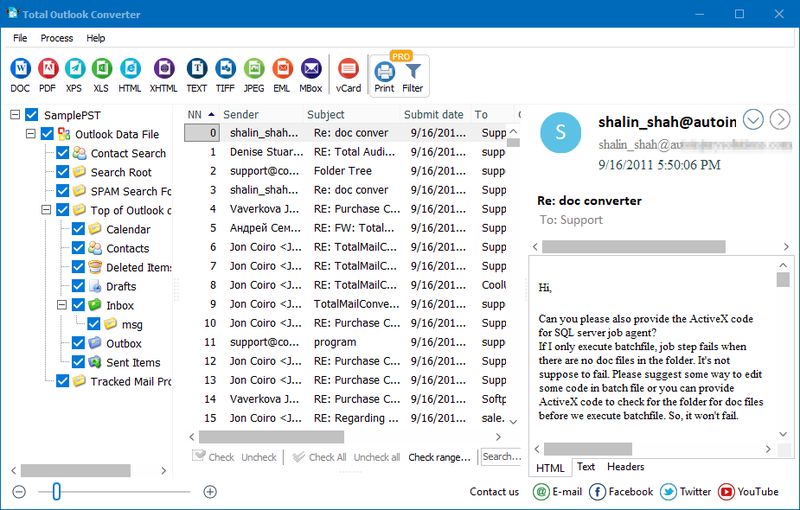 To save Outlook emails as RTF files, you should perform several simple actions in Total Outlook Converter. First you will see the list of Outlook folders at the left window panel of the program. By clicking on each of these folders, you will open the list of emails that it contains. Here you select the messages you want to convert. After the selection is made, you should click on “RTF” button in the format bar, the options wizard will pop up. Here you can surf through the inlays to see what options of conversion are available. You can make destination settings, select the range of fields for conversion, make attachments settings and adjust the file name template. After the settings are made, just press “Start!” button and you will receive RTF copies of selected emails. As you see, Total Outlook Converter offers fast and reliable email conversion. This all-in-one utility is available for purchasing online. Buy it now and forget about overfilled inboxes! Convert OST to RTF with Coolutils.